Fall and winter are the most desperate seasons for mice and rats. Not only is the weather getting colder but food supplies are shrinking as protective plant cover and natural seed-bearing plants begin to disappear from the landscape. All rodents need food and shelter and when the colder months begin to creep closer, these household pests creep inside. Mice are small and they don’t really take up much space do they? A single female mouse can have 40 young per year and when she does that little mouse now takes up a lot more space! Mice are also very destructive. They shred papers and boxes to make nesting materials, they chew electrical cords, drywall edges, clothing, stored food, and they urinate and poop everywhere they go. We tend to store away our most precious possessions and these quiet areas are often an ideal spot for mice to make a nest. Don’t wait, call our team! A few mice will quickly expand into many mice, nibbling, exploring and leaving their droppings wherever they go. All those mice mean more destruction and mice and rats are the two most successful and destructive rodents on the planet. If you have a mouse in your house call our team to set up a no-hassle appointment. 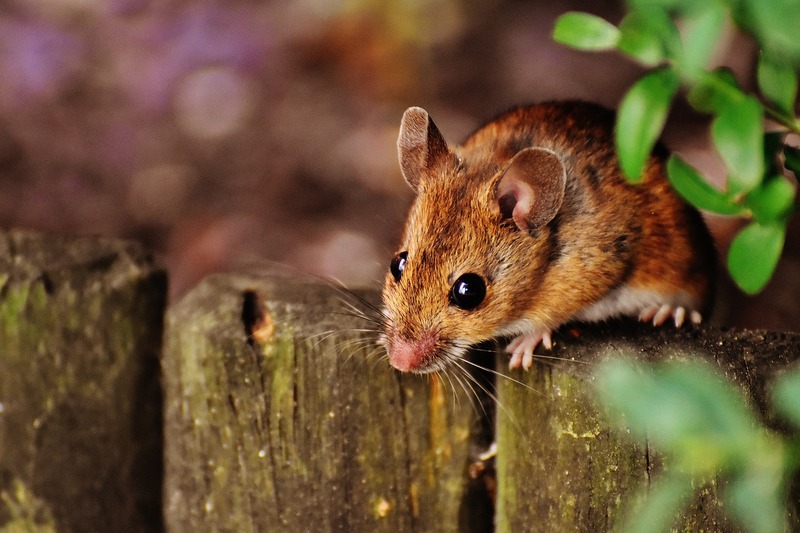 We have a variety of ways to overcome your mice infestation and we provide long-term solutions for total mouse control and rodent prevention. Pest Proofing Services so that mice and other rodents cannot gain entry into your house. We use safe methods – including traps – to minimize any risk to your kids or pets. Years of experience helping homeowners and business owners overcome rodent infestations and solutions that help them remain free of mouse infestations too. At Assured Environmental Solutions, we work with homeowners to identify pest control risks and then suggest ways that you can reduce that risk. Sometimes it is just common sense suggestions, like moving the garbage away from the house and other times it is pointing out issues that homeowners would not likely see such as gaps in the foundation, gutter line gaps or pipe exit holes that are too large. You can put our expertise to work on your pest control problems and rest assured that we can keep mice from making their home in your house! Call us at 604-463-0007 today.